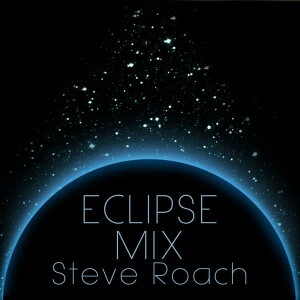 Eclipse Mix was created for the August 21, 2017, solar eclipse. Over a few nights this piece was brought into being drawing from a pool of related elements found within the Bloodmoon Rising 4-CD set; it was intended as a soundtrack for the fortunate souls who watched the solar eclipse as it happened. For those who were not in the path of totality, this recording serves as an offering in support of our own internal experience of the event. Eclipse Mix is a living ongoing reminder of the larger episodes of life on this planet; episodes which take us out of the day-to-day routines and earthbound concerns and into our personal relationship within the realms of expanded time and place.